Improvement : snippets to replace news! 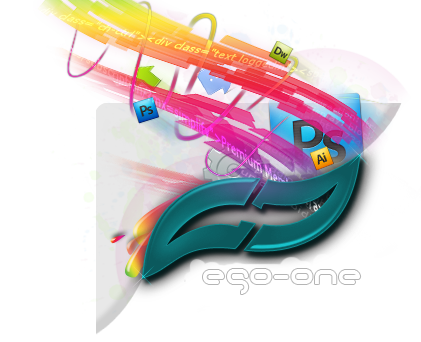 Ego One - Pure | Fresh | First » Official » » From the homepage » Improvement : snippets to replace news! Quick , fast and on the spot news. A spontaneous and self explanatory header and tasty description to explain more underneath. This is what the new news column will look like. There is no great change, we still want awesome articles from you guys, but the top part is going to be shortened, condensed and sweetened ... all conservatives and additional sweeteners included. well news these days has to be relayed fast and in bite size chunks. That is what ego-one is planning to do here. All you'll have to do is read the header to get updated with the latest news ... if you want more all you do is click the read more button. this will link you to the full article. This is somewhat of a gift for my absence. I'll try to stay with ego as much as possible, but much has changed, and I'm not the same as I used to be. 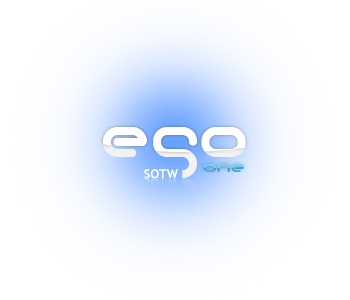 There is a lot of change ... and once more I urge everyone to get involved in ego-one, cos I don't know how long I'll be pulling the weight here. I've hired really great staff, from news men, to technians and web experts. All this is to remove burdens of my shoulders. Mario should be properly thanked for keeping ego-one running.He has done an incredible job, along with the staff. A giant thank to contributors who added resources and news during my absence, you are all gaining respect in my eyes. Re: Improvement : snippets to replace news! Specially Mario hes doing a GREAT job!